As of the time of me posting this, there are 183 more sleeps till Christmas. I know– insane. If you brows the isles at the craft stores, you will feel like it’s already Christmas time. 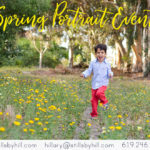 As a family photographer, our busy season usually begins in August. 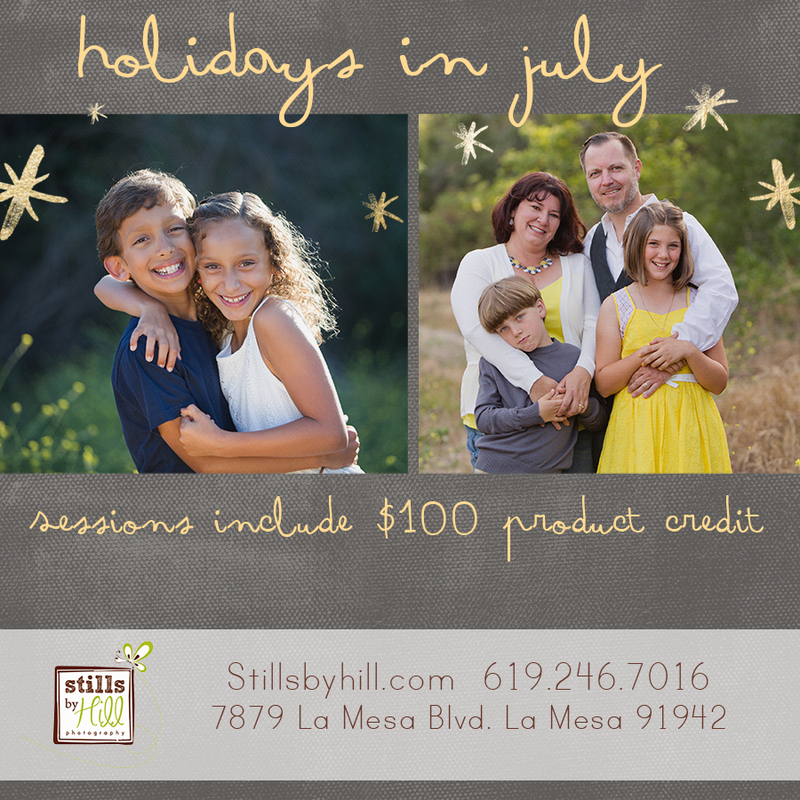 Dates are already filling up for holiday sessions! 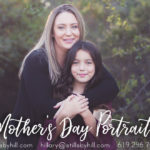 For family sessions that take place in July & August that mention the Holidays in July promo, we will be including a bonus $100 product credit. How can you not love that? 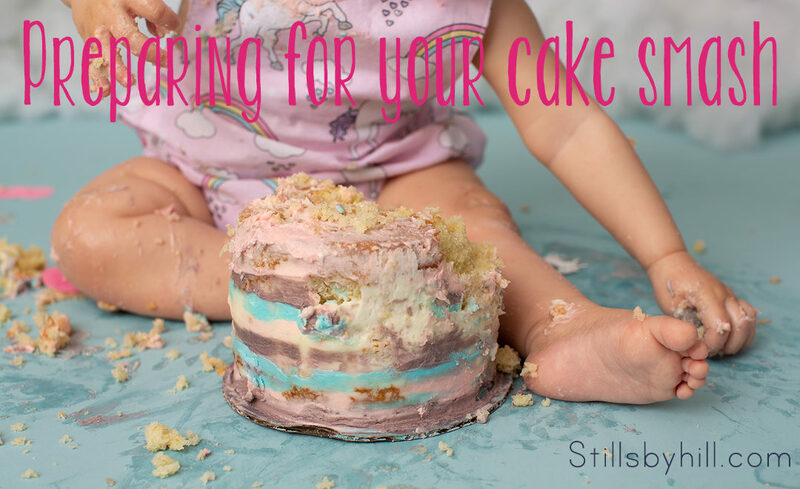 To reserve, please give us a call or email us to discuss pricing and dates.